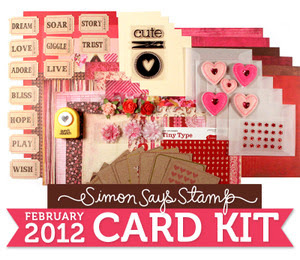 Can't wait to go check out the card kits! 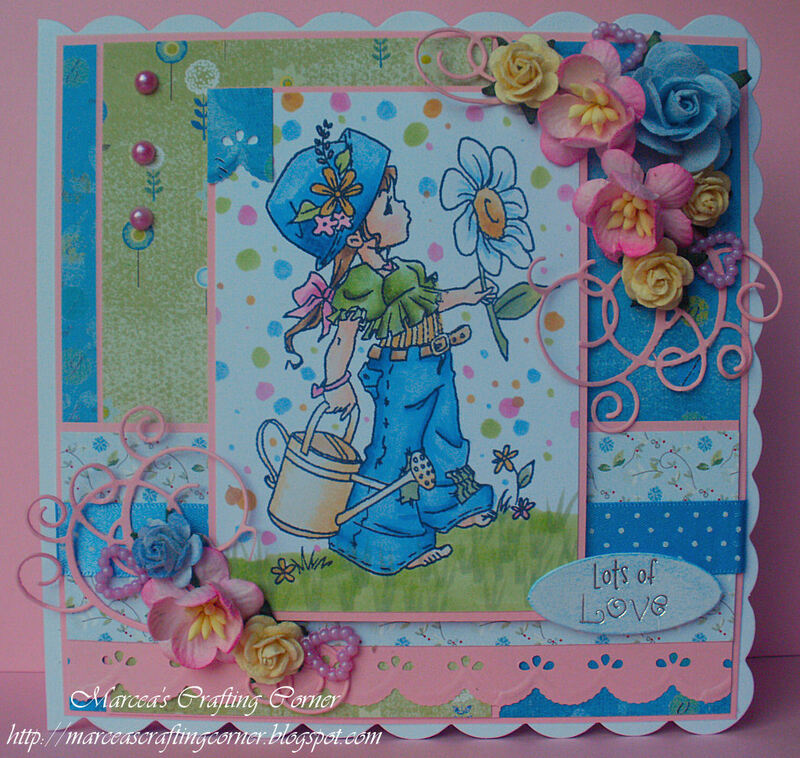 beautiful cards for the DT!! brilliant DT work... such inspiration....!!!! Awesome DT creations! As always! Dots and stripes were fun together! Thanks for the challenge. Wow, all of the DT creations are gorgeous! Thanks for the continued inspiration! This is my first time entering! Thanks for the challenge! This is a great challenge thank you, I had so much fun! 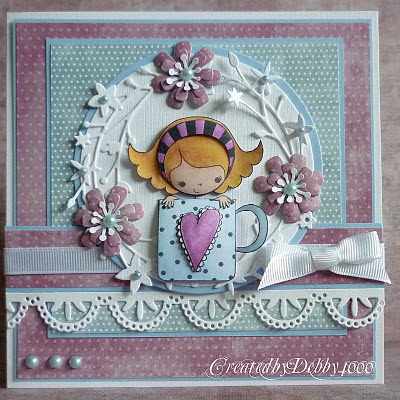 Hi I really enjoyed using my stripy ribbon for this great challenge. Thanks! I love your challenges! thanks! Love this challenge!! I hope it's OK I made 3 striped cards....I was on a roll!! Thanks for the challenge! 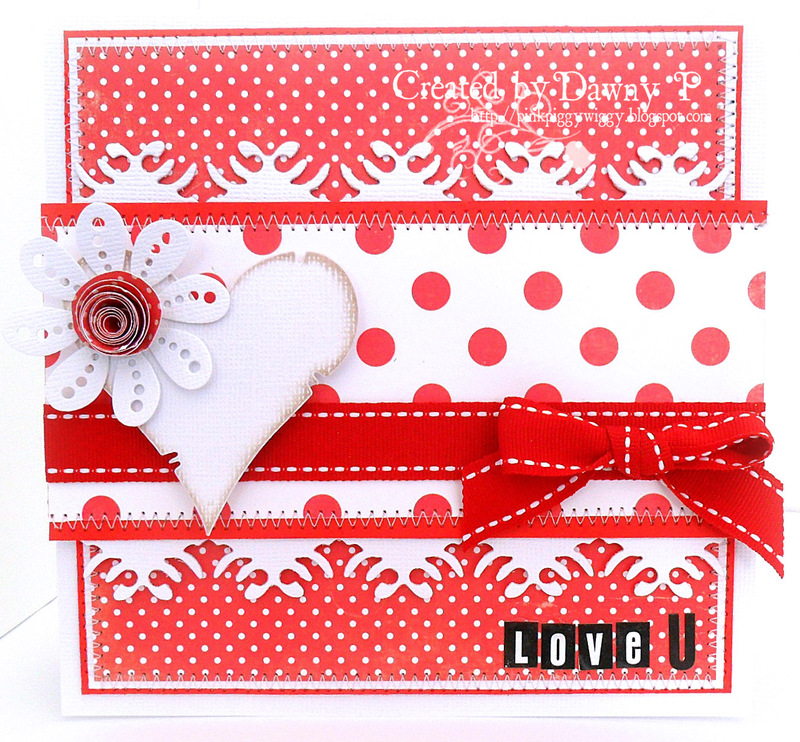 I love the inspiration designs...I used a dots embossed card for my spots!! I am in awe of your design team. Your creations are stunning! Ohhhhh, fingers and toes crossed - that kit is FAB. Just linked my second entry! that's a record for me! Amazing DT creations. Thanks for the fun challenge. Hello! I had fun with the challenge! Thank you. love the DT cards, i am adding two cards here. Thanks for another fun challenge and the wonderful inspiration from the DT! I had fun with this challenge. I hope I win. Thanks for the chance. This was a great challenge! Thank you! Wishing you a happy weekend! Thank you for the challenge. I had so much fun! LOVE the DT cards!~ amazing!!! 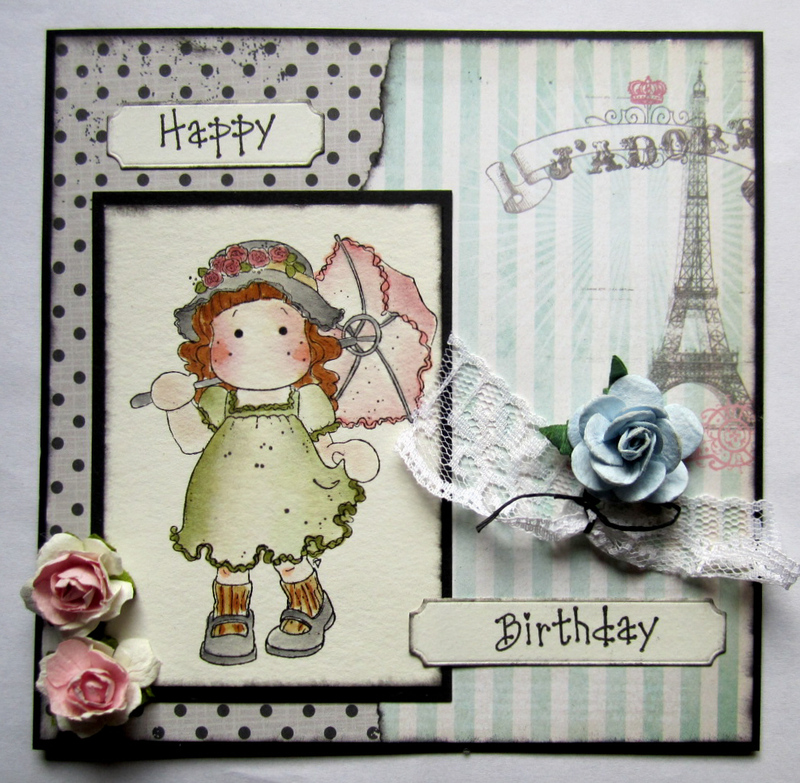 Something for everyone -shabby, CAS, layers... and all beautiful. Thank you for the challenge! Great work by the DT!! Wow! The DT always seems to blow me away with their creations and this week is no exception! Just stunning work this week! Thank you for the challenge. 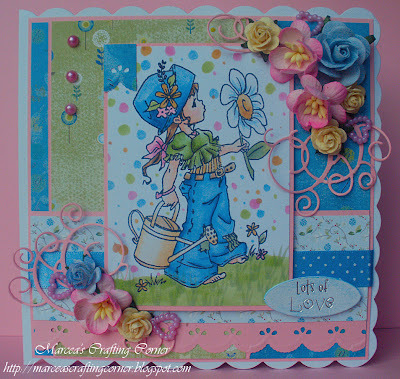 What a great Challenge ;o) I love the DT card, they are all amazing! Gorgeous DT creations!!! Thank you, girls! Fab challenge.... think my paper has both spots and stripes! 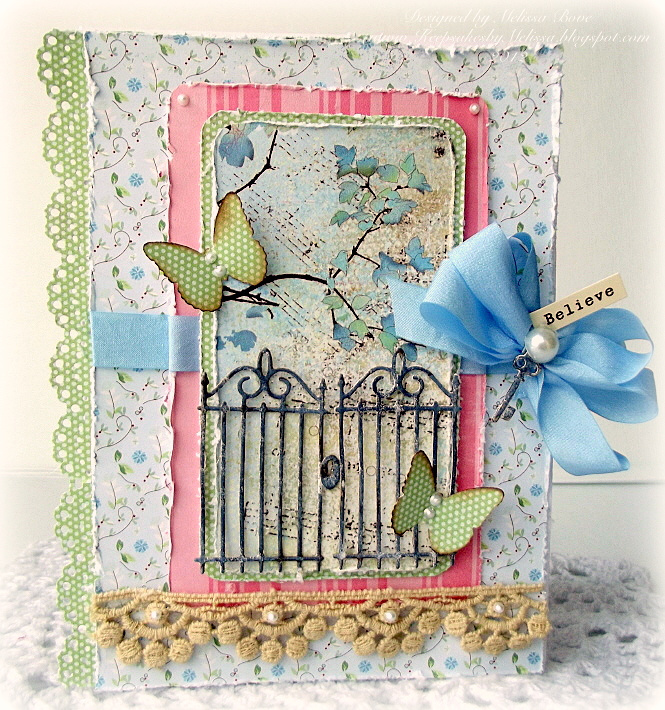 Lovely creations from the DT Members and a great challenge, thanks! Fab DT projects, hope you like my esoteric entry! I really love those Memory Box Dies - I have a few but I did not use them for this card. Thank you for this challenge! Thanks for another great challenge, and for the great inspiration from the Design Team. 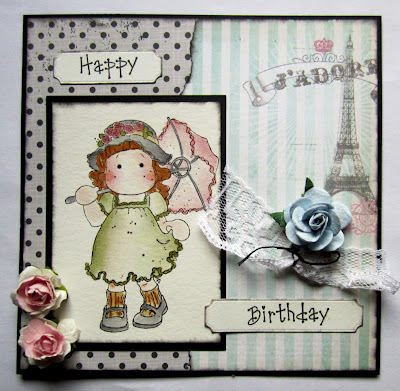 Oooh, so many gorgeous creations to feast my eyes on this week! Thanks for the chance to play! I love all of the DT samples! I had lots of fun with this Challenge! Awesome creativity by the DT members! LOVEd making this art journal page, I love your challenges! Makes me working outside my comfortzone! The DT's creations are beautiful! Thanks for the inspirations! Hugs! Fabulous DT projects! They are very inspiring. The card kit was a real treat, I should have been faster! 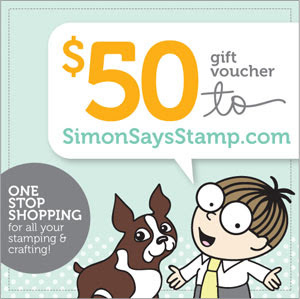 Love the showcase of the Memory Box Dies.... its my first time here at Simon Says. I have unleashed the creative beast inside my BFF Teresa....YAY!!! She finally has joined the battlefield and is making cards to enter into challenges. She had a blast and I wanted to say Thank You for her!!! Great challenge and some gorgeous work!! this was a fun challenge. thanks for posting it. 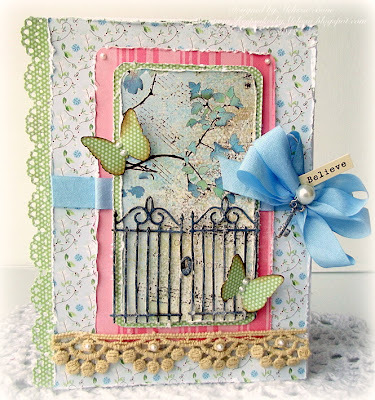 Great DT samples and a fantastic challenge, especially since I love strips and dots! Thanks for offering a fun challenge! Absolutely beautiful designs from the DT ladies. Thank you for a wonderful challenge. I enjoyed it.